Ghost OG, a cut of OG Kush, is a hybrid strain loved for its balanced cerebral and body effects. Often described as simultaneously potent and non-intrusive, Ghost OG has won itself Cup awards and renown among consumers. 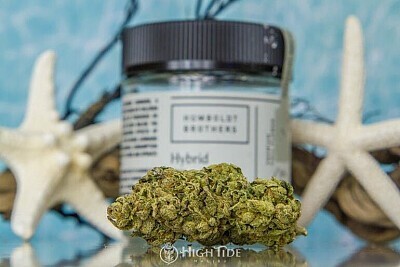 Its strong citrus smell and crystal-covered buds hint at this strain’s strong genetics and its ability to annihilate pain, insomnia, depression, and anxiety.